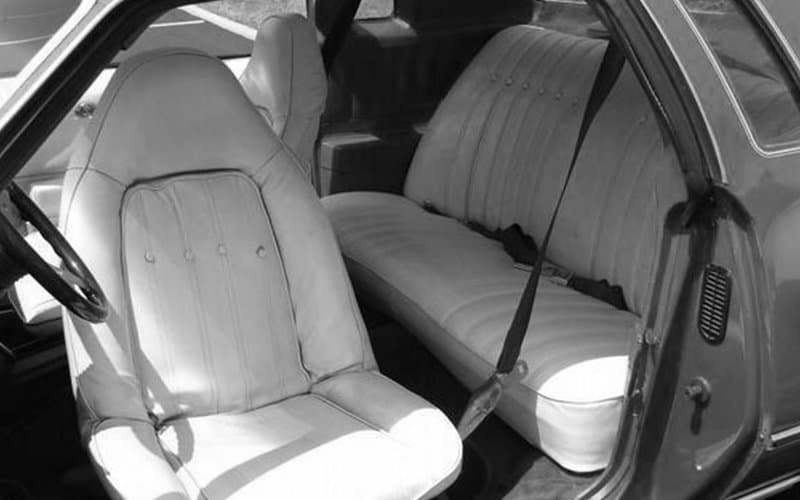 Chevy’s rotating seat gave their customers the option to do a 180 degree swivel just in case they got bored on the long drive. The feature actually made getting in and out of the car easier. Sadly, for unknown reasons, it did not catch on. 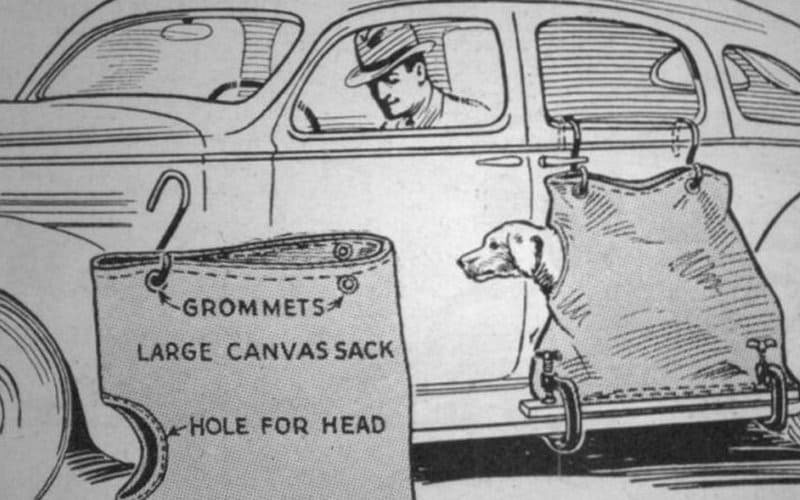 The dog sack was attached to the car’s running board and to the door at its top. The dog could be placed inside and got fresh air through a head hole. There are several reasons why your dog would be happy that the running boards never caught on. Hang on Boy! 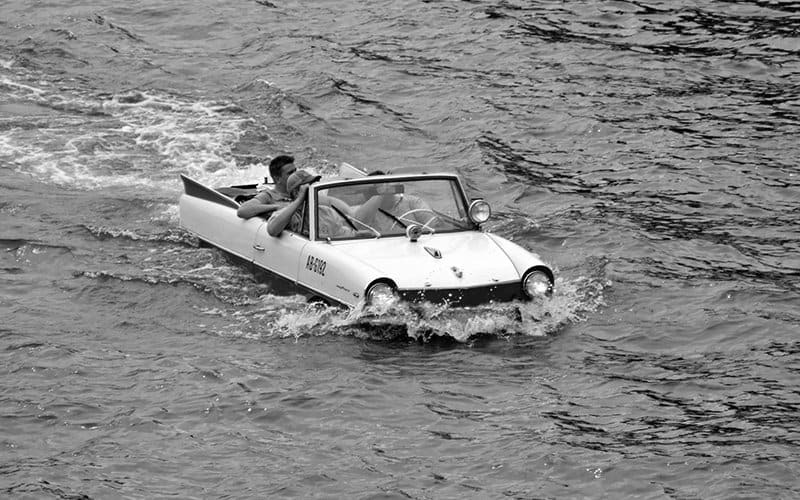 It is popularly believed that the Amphicar was a ridiculous car and an even more lousy boat. It was reasonably agile on land, and painfully slow in water, with a top speed of just 7 mph. Its single greatest shortcoming was the bilge pump’s ability to keep up with leakage. If it could not, the Amphicar would became the world’s most aerodynamic anchor. However, amphicar enthusiasts have managed to keep the nearly 4,000 cars built between 1961 and 1968 still functional on the road and/or water. 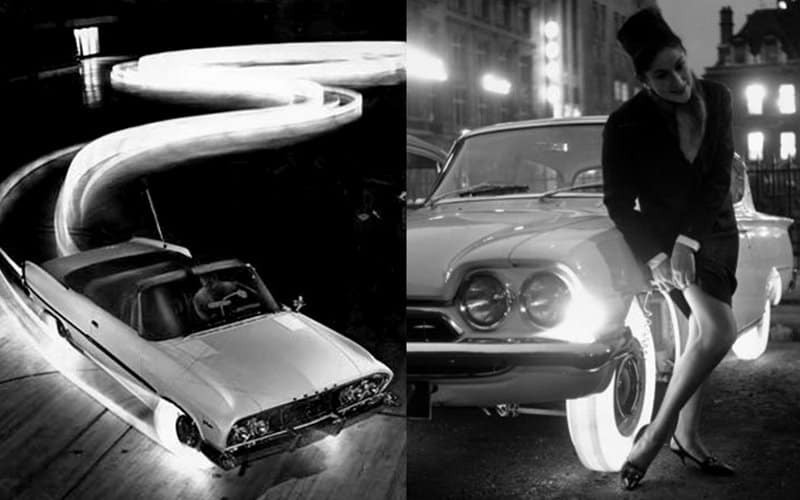 Goodyear launched these illuminated tires back in the 60’s. The tyres had a special formula of semi-translucent synthetic rubber and lit-up by bulbs mounted on the inside of the rims. The tires were to be available in a variety of colors too. Despite their cool straight out of tron-like-look, the idea was dropped. 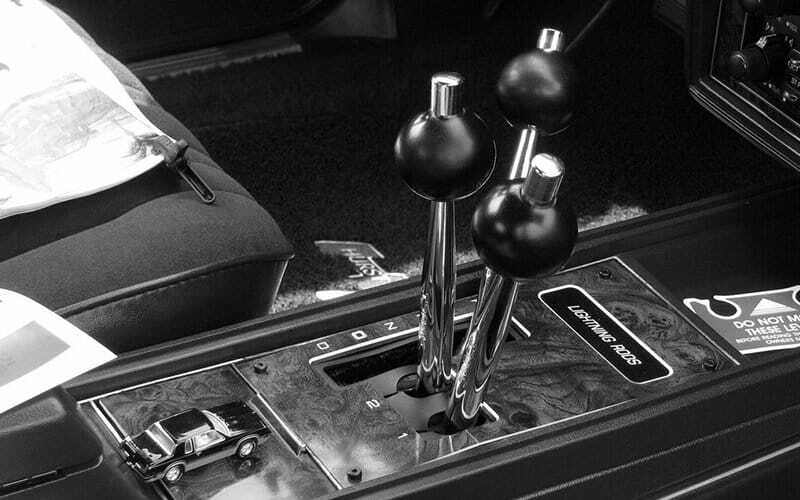 In the 1980s, Oldsmobile was still producing their limited edition machines and for manual transmission fans, they introduced the coolest factory equipment shifter of all time, Hurst Lightning Rods. For an experienced driver this meant a lot of power. Since they were sold in limited numbers, it is rather difficult, but not impossible, to get your hands on them today. 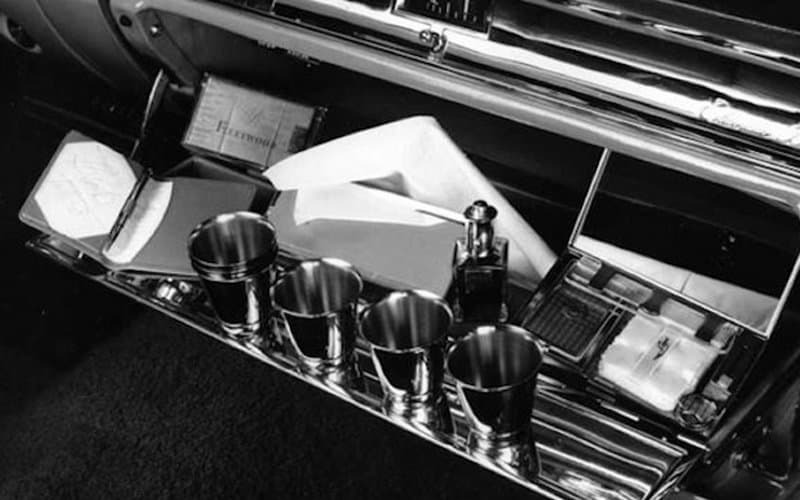 In 1930’s, a brilliant idea for an equipment that would discharge the driver’s details in case of an hit and run was introduced in the market. Now this idea could use a revamp. 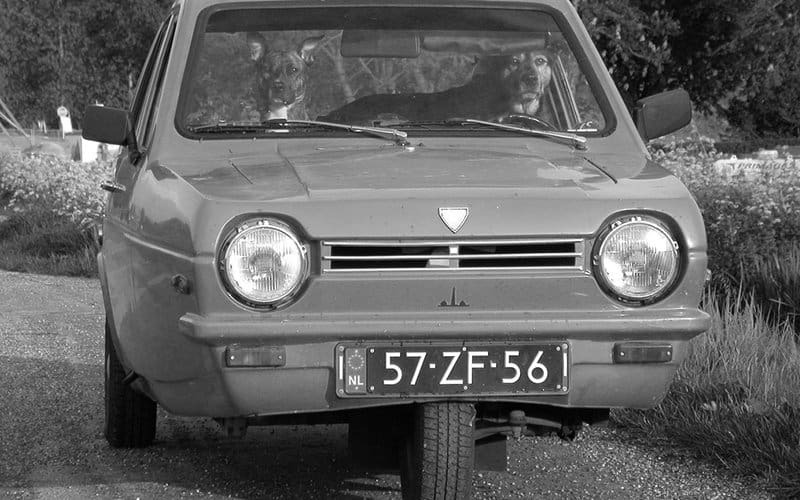 Despite its name, reliant robins manufactured by Reliant Motor Company in Tamworth, England, over the course of 30 years, isn’t actually that reliant. Classified as a motorcycle, the driver only needed a motorcycle license making it affordable for the working class. 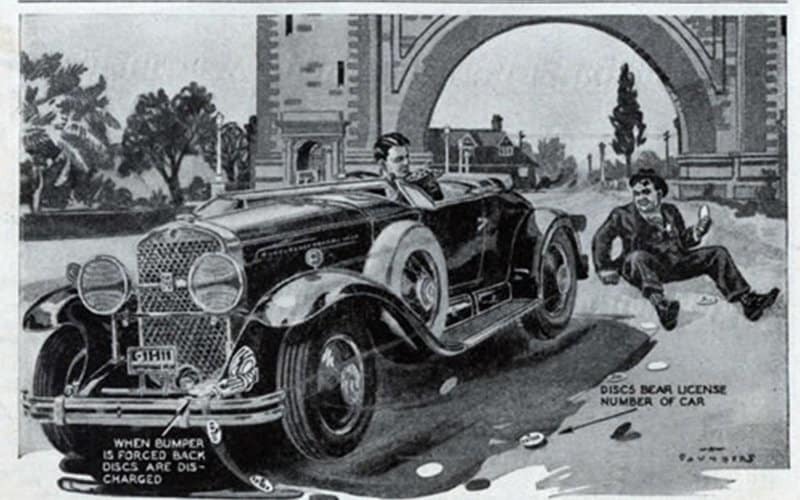 However, a major drawback of the vehicle was its immediate tip over while making turns because of the three wheel model. Enthusiasts have come up with solutions such as a cement block on the passenger seat to counter balance or… just drive in a straight line! 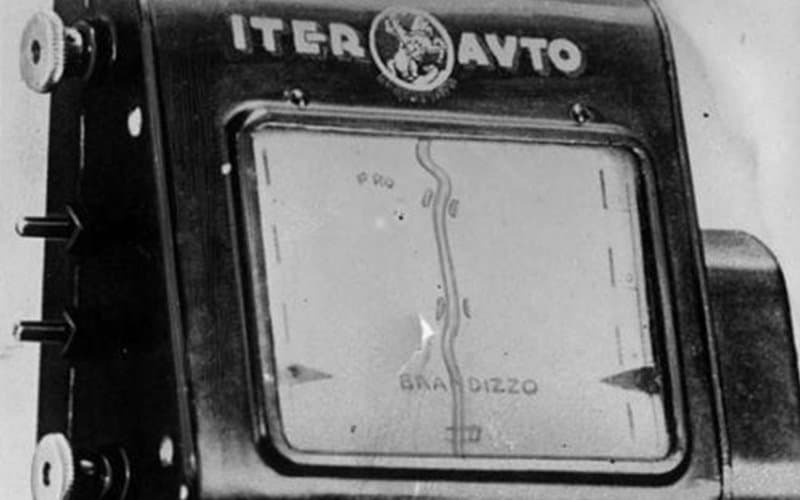 The Iter Avto, which used a map on a scroll, is believed to be the first onboard direction guide. The principle is quite simple. 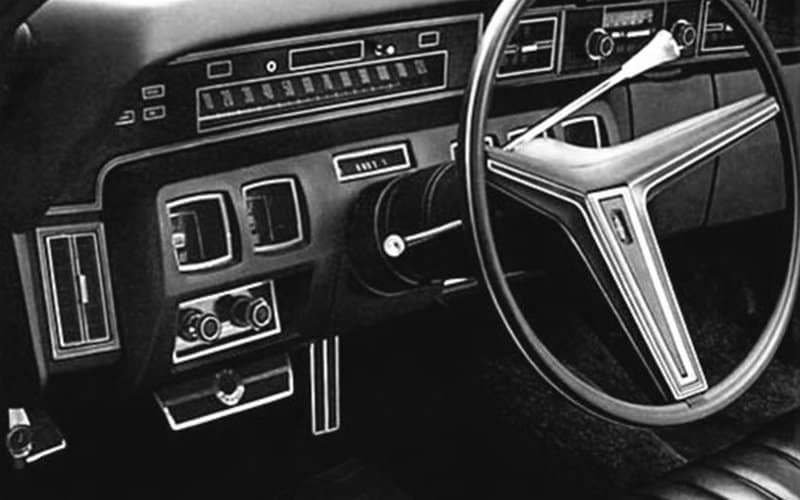 The screen manually scrolls paper maps that are attached to a cable that similar to a modern mechanical speedometer. How fast the map rolls as projected on the screen depends on the vehicle’s speed. The only problem was, if you needed to make a turn to a new street, you’d have to find the map for that street and switch it in mere seconds.